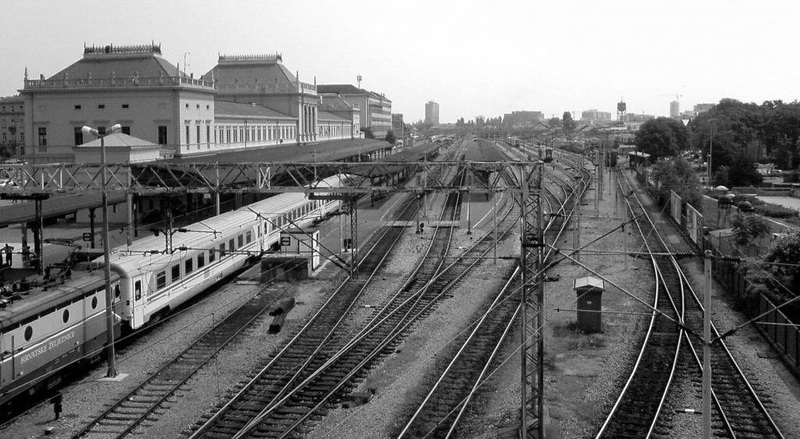 After passing through Vincovci and Brod, the Orient Express carrying James Bond and Tatiana Romanova came to the ugly sprawl of Zegreb. 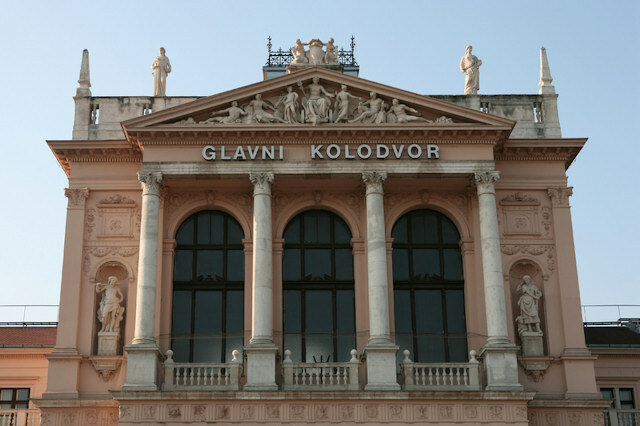 Zagreb Glavni kolodvor (Or Zagreb main station) is the largest station in Croatia. It has been in service since 1892. The train came to a stop between lines of rusting locomotives captured from the Germans and still standing forlornly amongst the grass and weeds on the sidings. 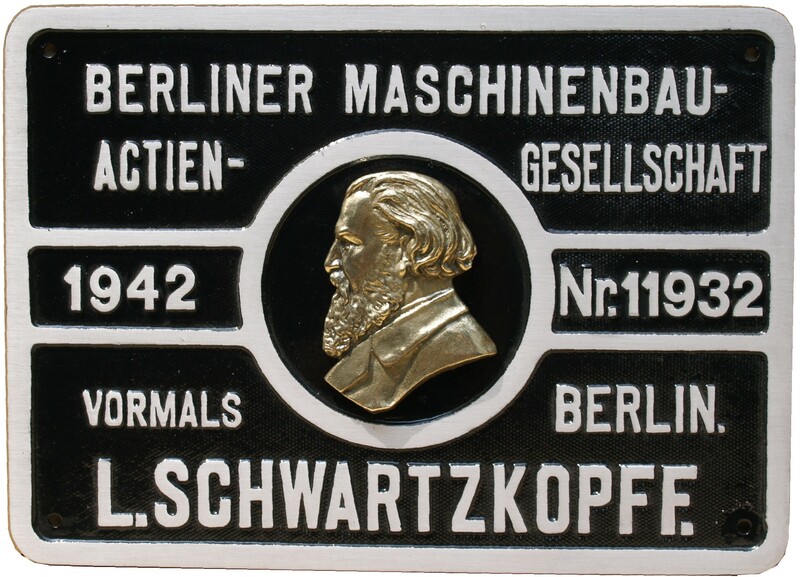 Bond read the plate on one of them – BERLINER MASCHINENBAU GMBH – as they slid out through the iron cemetery. Its long black barrel had been raked with machine gun bullets. 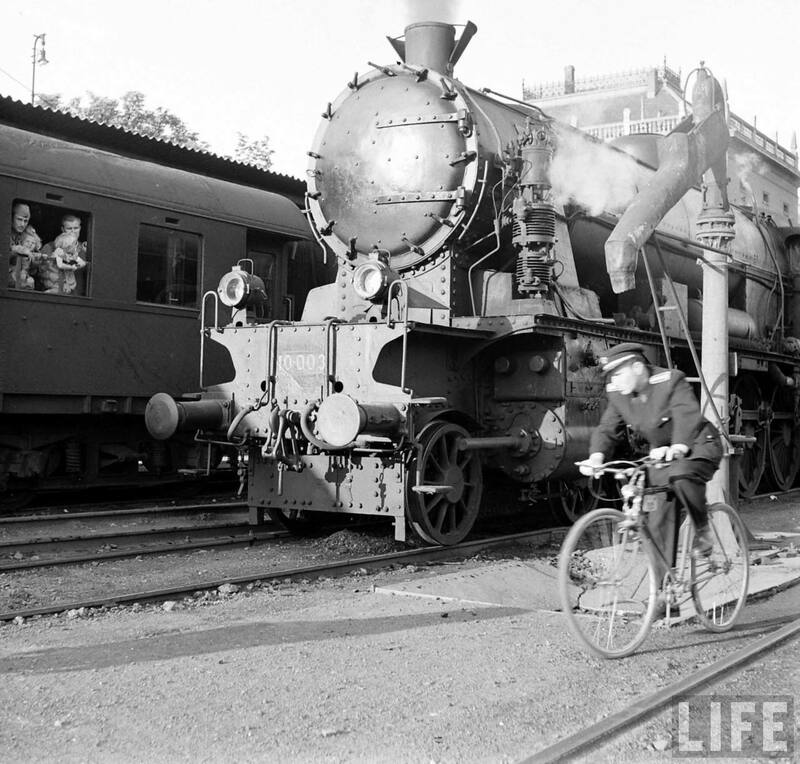 From the information on this picture (again from the Jack Firns LIFE collection) this is apparently one of those captured locomotives sitting at Zagreb station in 1950. (NOTE: See comment below. )You can see the station in the background. Bond then thinks “nostalgically and unreasonably” about that war compared to the war he is currently fighting. They then head into the mountains of Slovenia. 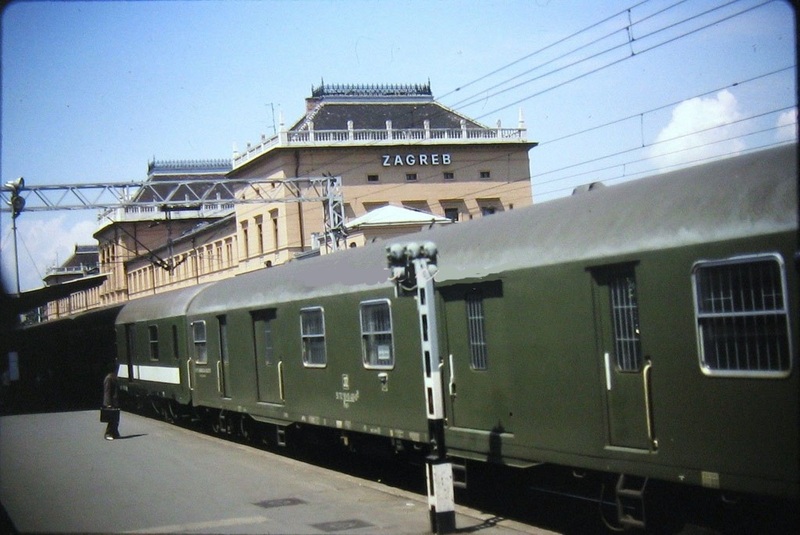 While the pictured 10-003 was a former DR (Reichsbahn) locomotive that remained in Yugoslavia after the war, she was not a German design and certainly not made by BMAG. She is a 4-8-0 (2’D) express locomotive for mountainous regions of Austrian origin, BBÖ class 113 (after 1938 renumbered as DR class 33.1). The locomotives Fleming describes are most likely DR class 52 2-10-0 (1’E) ‘war locomotives’ which were made in large quantities from all German manufacturers, with BMAG delivering 647 examples.